Dramatic actor who won an Oscar for Best Actor in 2003 for his role in The Pianist, becoming the first actor under the age of thirty to win the award. He also played Steven Schoichet in the 2003 film, Dummy. 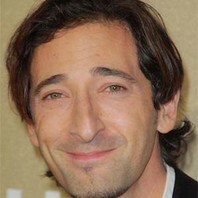 How much is Adrien Brody worth?